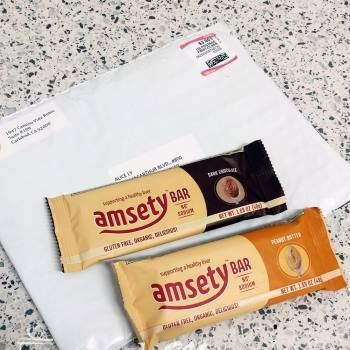 This is a great freebie being hosted by a company called Amesty. They will be giving away a ton of their healthy snack bars. Those of you who are interested in this offer can claim it by simply visiting their site, linked below, and filling out the small order form on the right hand side of the page. This sample, like most others can take up to 8 weeks to arrive at your door so please be patient. All samples are only available while supplies last. Check out this new offer from The Spicy Gourmet. They are currently offering up free samples of a wide variety of their spices. This offer is live on their site right now. 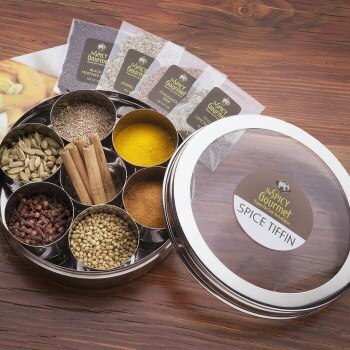 Choose from spices like: Cumin, Cinnamon, Black Mustard Seed, Thyme, Ginger, etc. Visit their website to get more info about how to request yours. This sample, like most others can take up to 8 weeks to arrive at your door so please be patient. All samples are only available while supplies last. 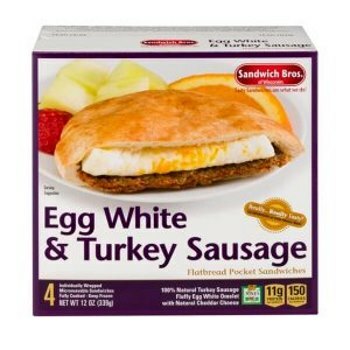 Take advantage of this great new offer being promoted by Sandwich Bros. The offer is for a coupon that will take 100% off of your next purchase of Sandwich Bros Melts. These boxes come in either 4ct. or 6ct., depending on which variety you choose. Use this great coupon to get some free food next time you are out shopping. You can order the coupons right on their site by signing up for their free club. They will send out the coupon each birthday month. This sample, like most others can take up to 8 weeks to arrive at your door so please be patient. All samples are only available while supplies last. 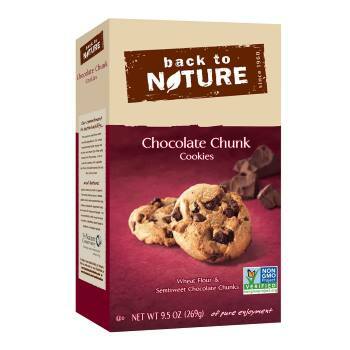 Get yourself a free box of either Back to Nature’s all natural cookies or crackers. To claim this freebie, all you need to do is visit their order page, fill in your mailing info and let them know why it is you want to try out their products. Those of you who would like to snag this offer should do so quickly, while the freebie lasts. This sample, like most others can take up to 8 weeks to arrive at your door so please be patient. All samples are only available while supplies last. Get your free samples over here. This is an offer from Bragg for a sample of 3 of their most popular spices. 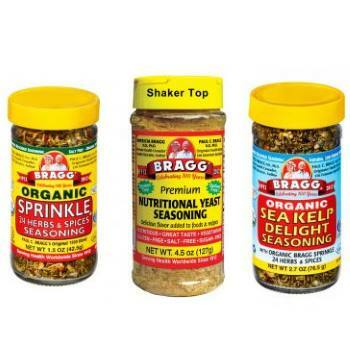 You will get 3 samples packets of Sprinkle & Sea Kelp Delight seasonings, and Bragg Premium Nutritional Yeast. They are taking orders for these samples right on their website. This sample, like most others can take up to 8 weeks to arrive at your door so please be patient. All samples are only available while supplies last.